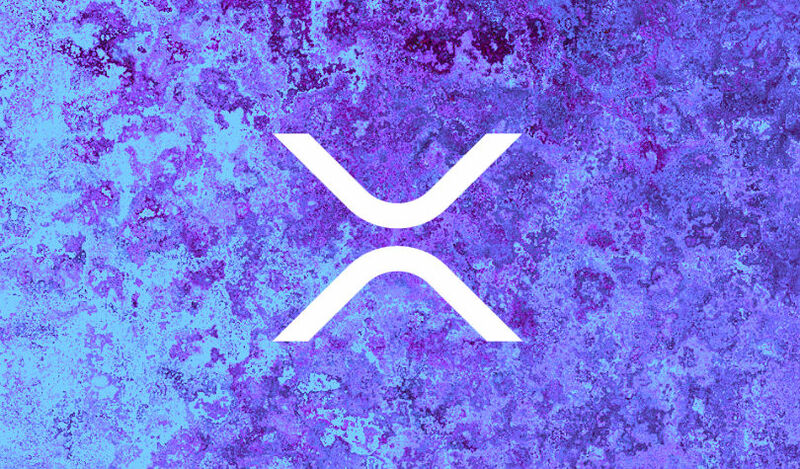 In his bid to make XRP the official cryptocurrency of the 2020 Olympic games, Japan resident Ken Takahashi has exceeded expectations. His original goal on Change.org was to secure 7,500 signatures, but the petition has recently blown right by that and currently has over 12,000 signatures with a new goal of 15,000. The petition just recently started gaining momentum, despite being started over ten months ago. In fact, between Saturday and Sunday, the number of signatures rose by more than 1,000.